President Trump made his view of the North American Free Trade Agreement very clear during the presidential election. He called NAFTA “the worst trade deal in … the history of this country.” And Trump blamed NAFTA for the loss of millions of U.S. manufacturing jobs. His administration is in the midst of renegotiating the free trade deal with Canada and Mexico, and that is making many U.S. farmers and ranchers nervous. But while crabs are a cherished symbol of Maryland, these visitors from Taiwan are here to buy U.S. yellow corn for feed and ethanol production. This little white church sits in the middle of corn and soybeans fields on America’s rich farmland between the Atlantic Ocean and the Chesapeake Bay. Councell raises 650 acres of corn each year, along with soybeans and wheat. His ancestors began farming here in 1690. “My son farms with us in the operation, and he is the 11th generation,” he says. Councell says that in today’s world, U.S. farmers have to look abroad for markets. In fact, Canada and Mexico, America’s NAFTA partners, are two of the biggest markets for U.S. farmers. Mexico is the No. 1 buyer of U.S. corn. 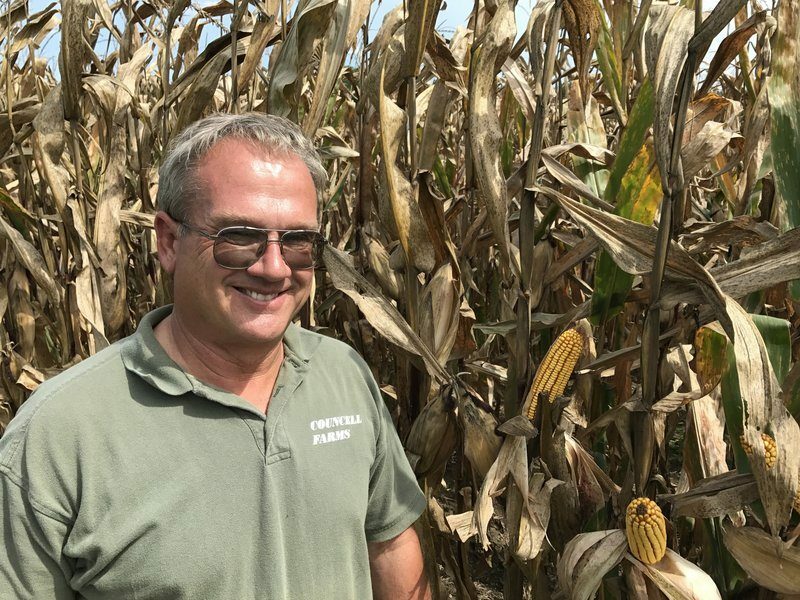 So Councell, a past chairman of the U.S. Grains Council, says he and a lot of other corn farmers were alarmed when candidate Trump attacked NAFTA, a trade deal that has opened the door for U.S. corn exports to Mexico and Canada. Trade expert Chad Bown of the Peterson Institute for International Economics agrees. “It’s inevitable that agriculture will suffer collateral damage if the NAFTA agreement is terminated or it somehow ends up being in much diminished form,” he says. And that would be unfortunate, Bown says, because “agriculture has been such a success story for the United States” under the treaty. And it is not just for corn exports. At a recent meeting of the North Dakota Stockmen’s Association in Fargo, a roomful of ranchers in big hats and pearl-button shirts heard speakers talk about the relationship between exports and prices. 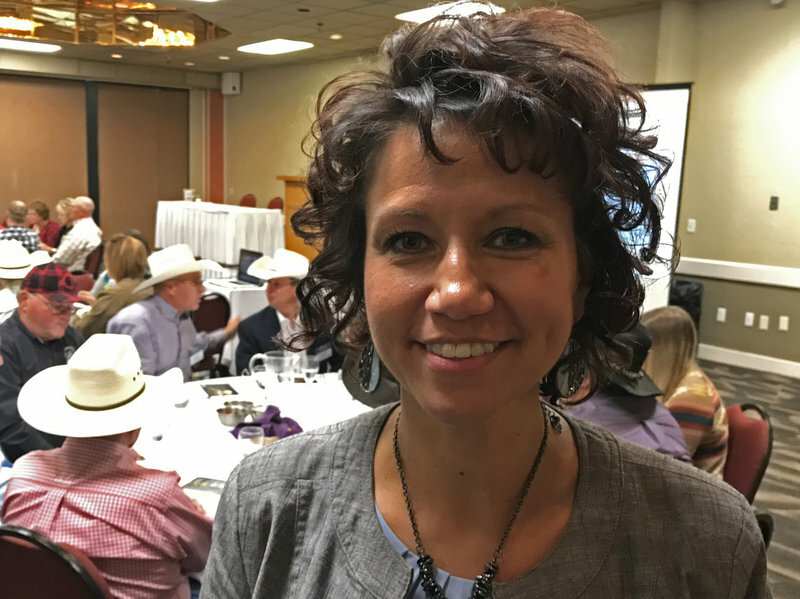 Julie Ellingson, executive vice president of the North Dakota Stockmen’s Association, says exports are key because they boost cattle prices. But it’s not only because of the added pounds of U.S. beef being shipped across borders. Ellingson says the tastes of foreign consumers mean they purchase some the kinds of beef “that don’t have as much value here in the United States.” Cuts like tongue, liver and kidneys are more valuable in Mexico, which buys $800 million worth of U.S. beef each year. Canada imports $1 billion worth a year, including lots of middle cuts like steaks and roasts. NAFTA pushed tariffs to zero, virtually eliminating the barriers to the beef trade between the U.S. and its two neighbors. And the Trump administration has said its goal is make sure U.S. farmers don’t lose in the renegotiation of NAFTA. Is NAFTA Good for American Farmers?